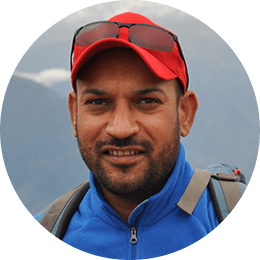 Abdul Samad Khan is a certified Outdoor Educator from, and the first to represent Pakistan at the world’s leading National Outdoor Leadership School (NOLS), USA. 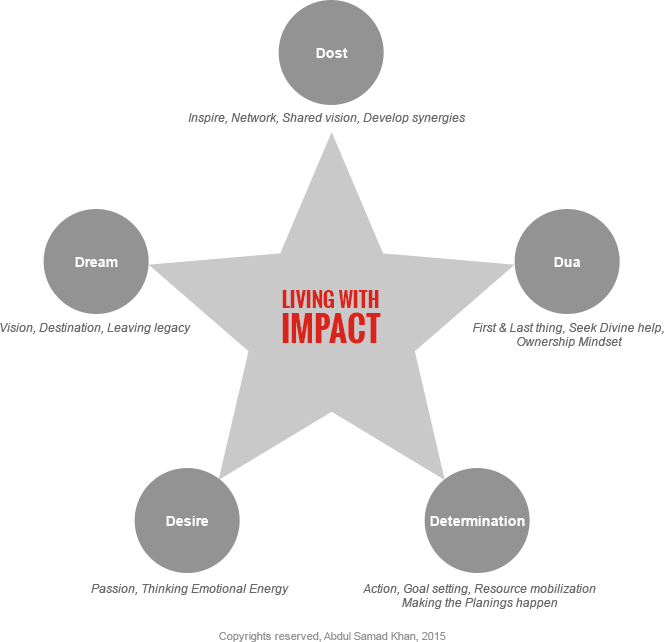 Having a second life after recovering from cancer, he became a passionate dreamer with a strong belief to live an Impact full life for his own self and others. Being a passionate adventurer, he believes in Wilderness as the basic institution to teach him the lessons of Leadership and Teamwork.He is qualified in the skills of Wilderness First Res ponder, Leave No Trace and Train the Trainer from American Management Association, USA. He is skilled in Trekking, Rock climbing, Mounting biking, Canoeing, Sea Kayaking, Snorkeling and Caving. As Director of Corporate Xpeditions (CX) at Training Impact Pakistan, he plays a key role in integrating various elements of the program to achieve an optimal learning environment for participants. Having 10 years of Corporate Training experience, he has led the CX team in planning, designing, and delivering the outdoor Leadership and team building programs. Samad holds an Executive Endeavor Award from the Australian Department of Education and Training. Internationally, he has worked with leading Outdoor Training providers in Australia and Malaysia. Samad has also delivered personal development programs for Pakistani Youth representing KPK, Baluchistan, Sindh, Punjab and Kashmir. He is the founding CEO of Youth Impact, a youth leadership development organization. Internationally, he has conducted training for youth in Australia, Malaysia and youth from Singapore.